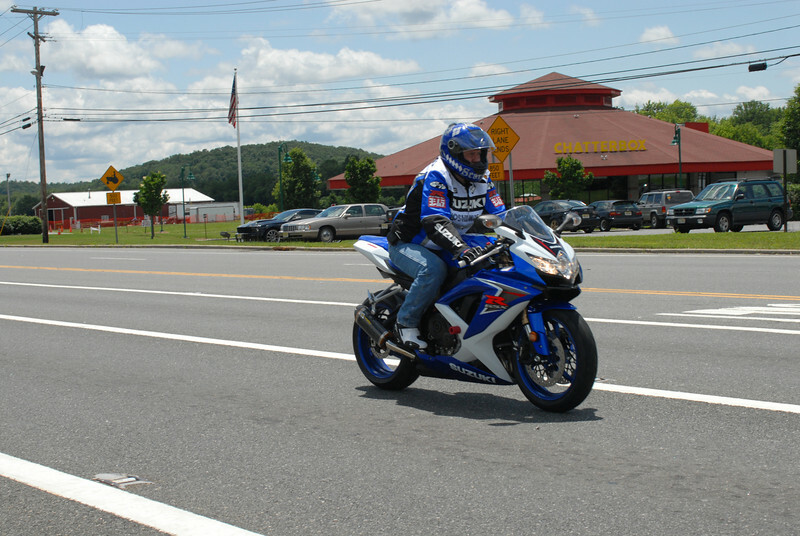 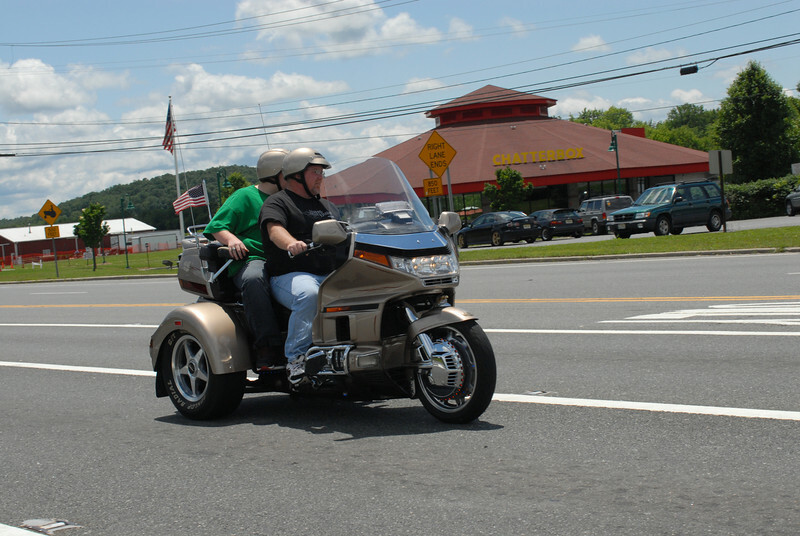 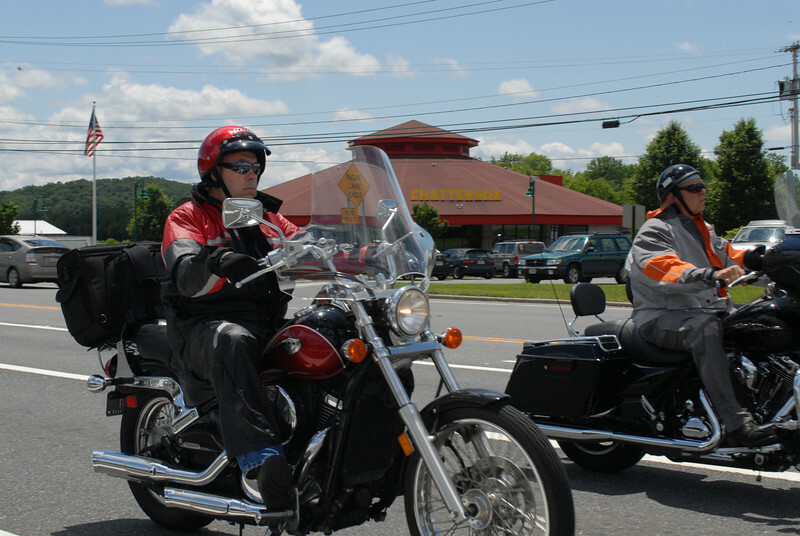 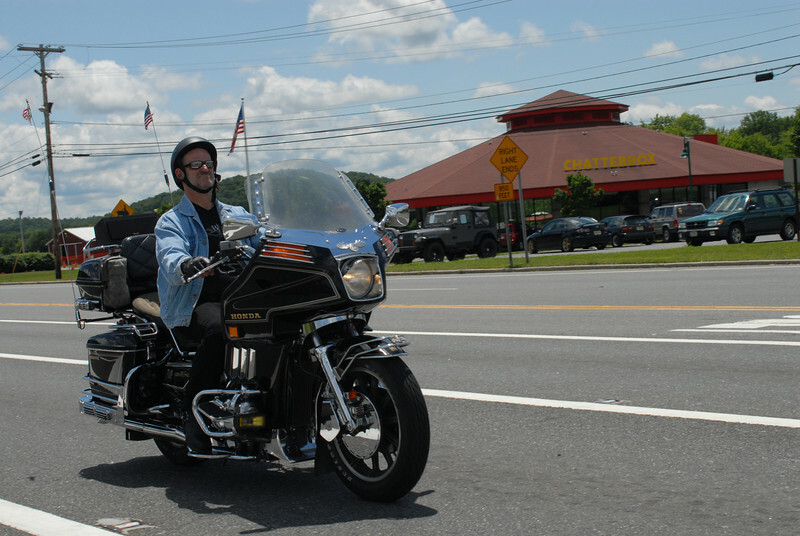 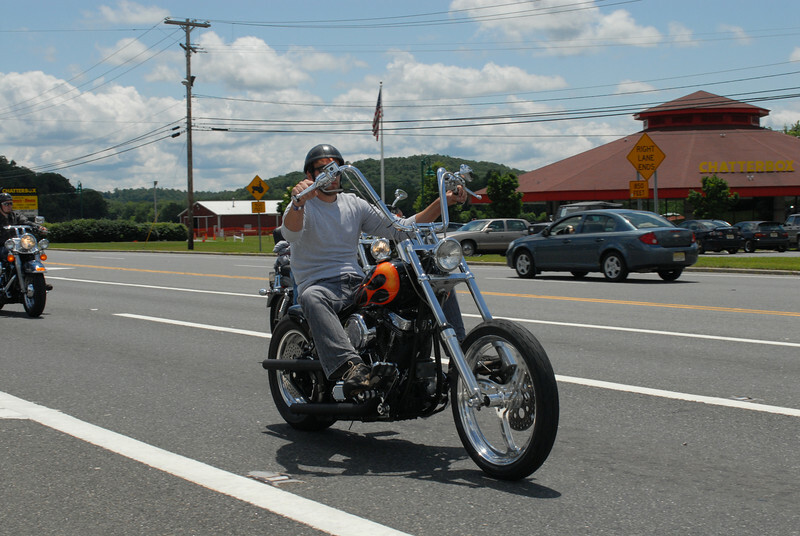 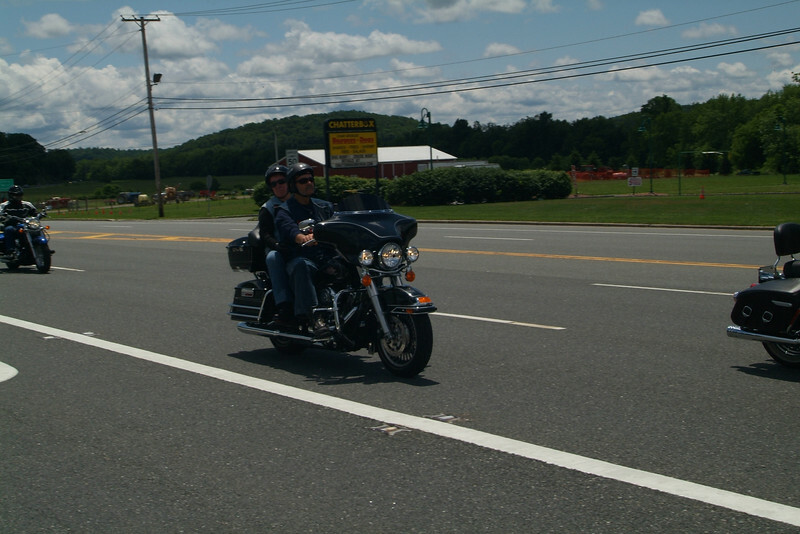 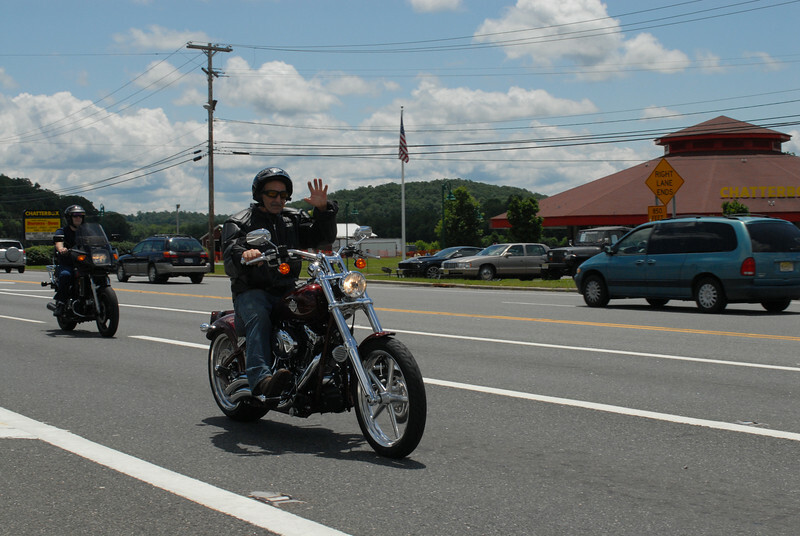 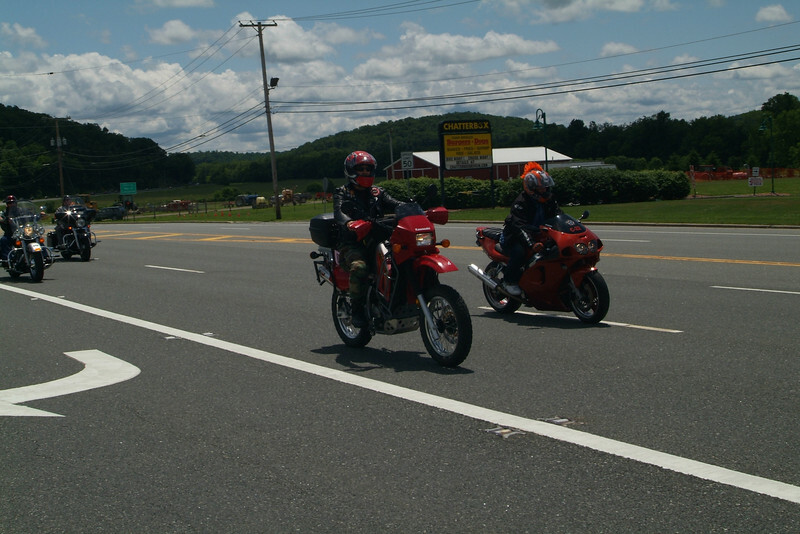 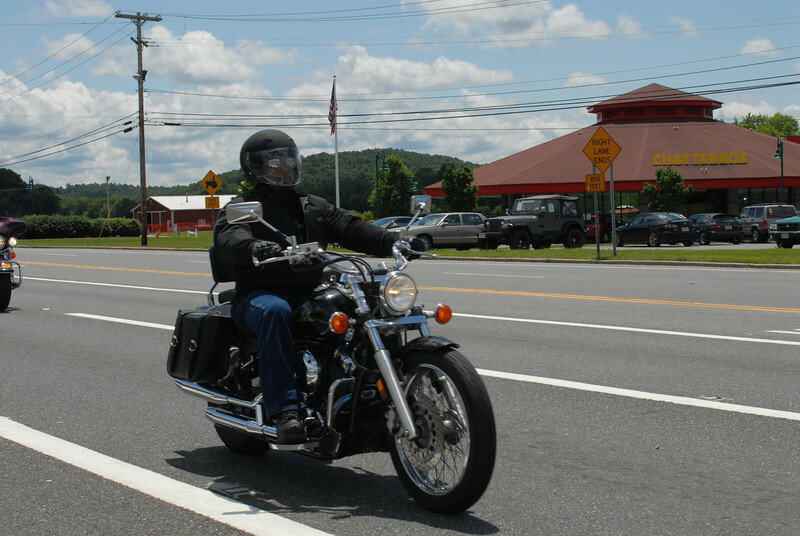 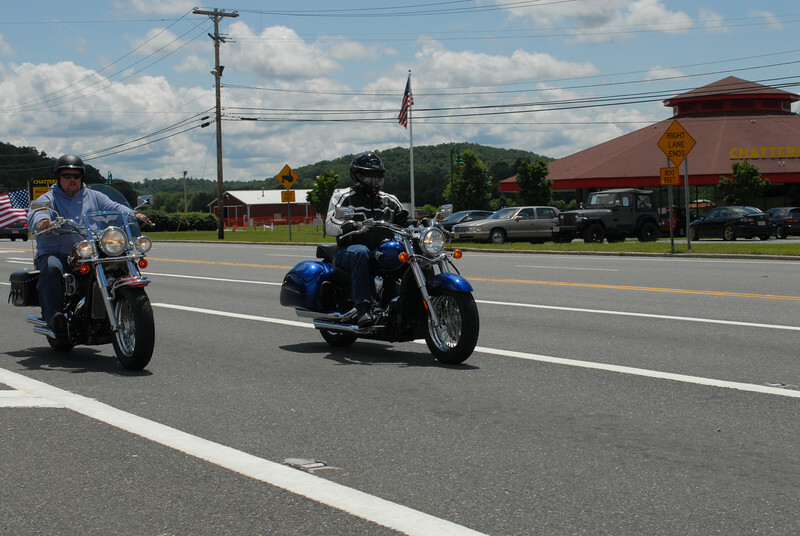 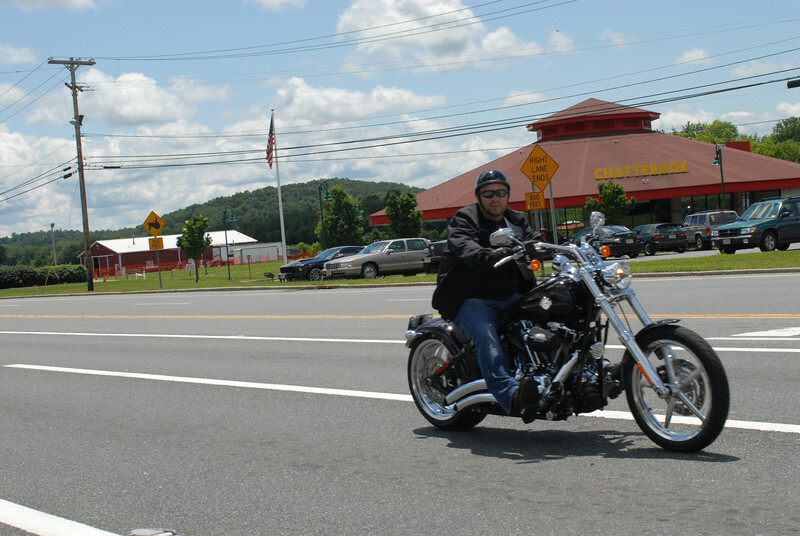 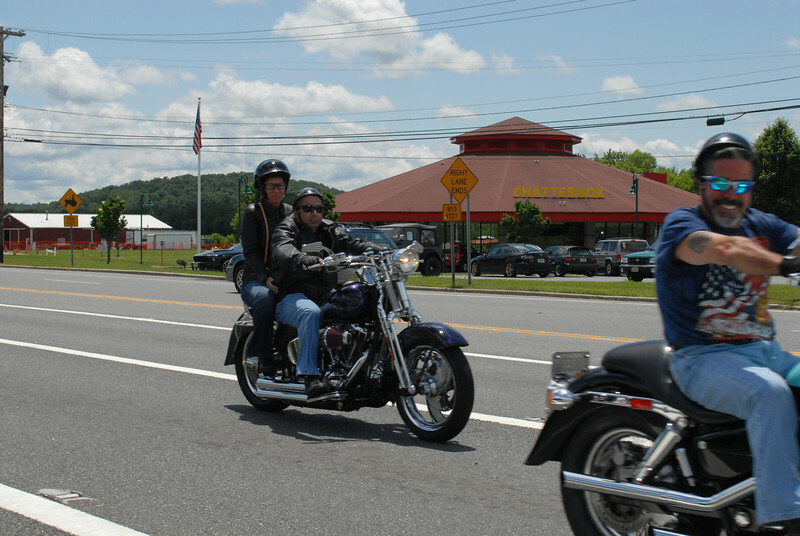 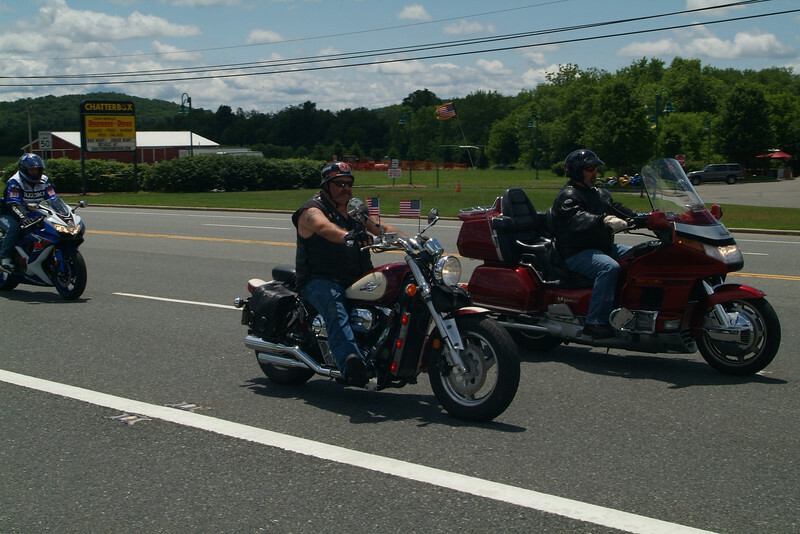 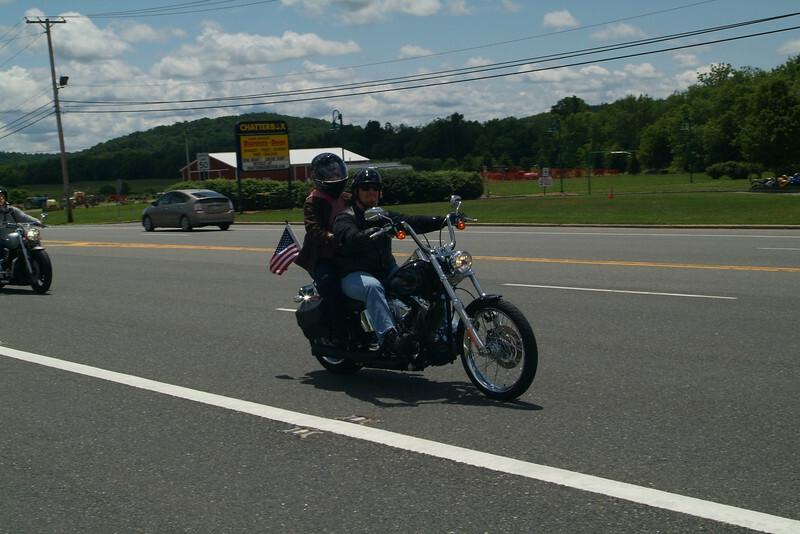 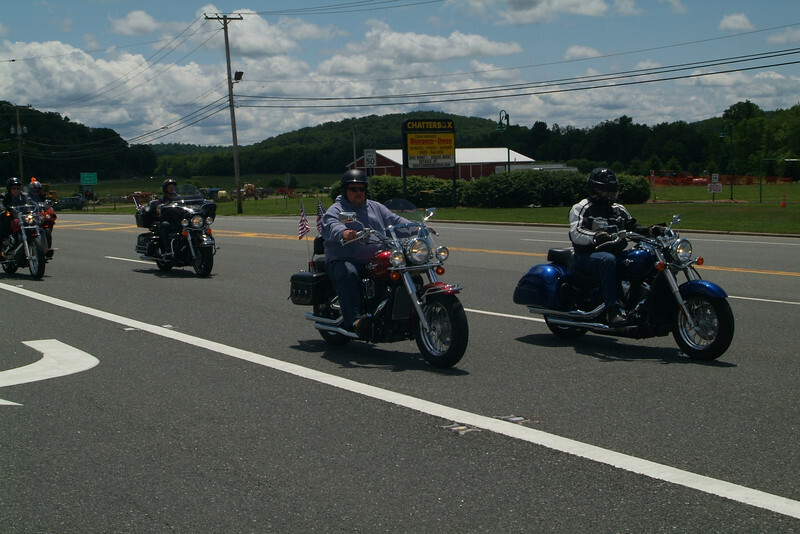 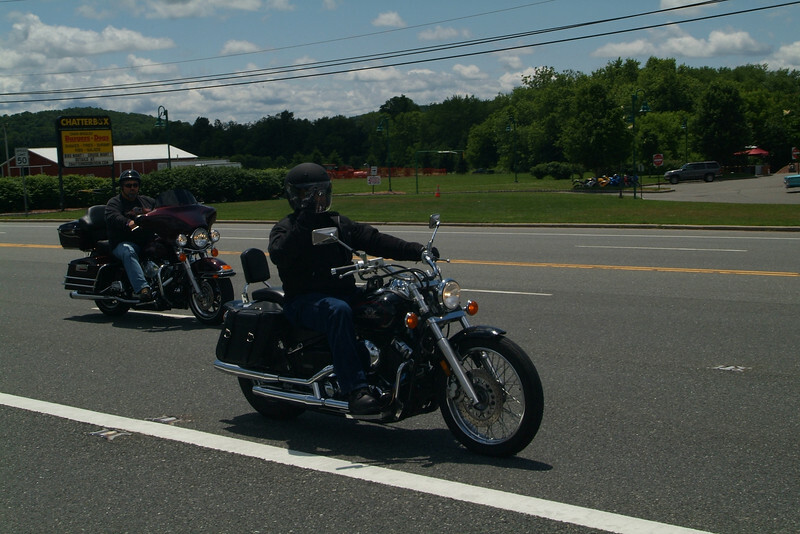 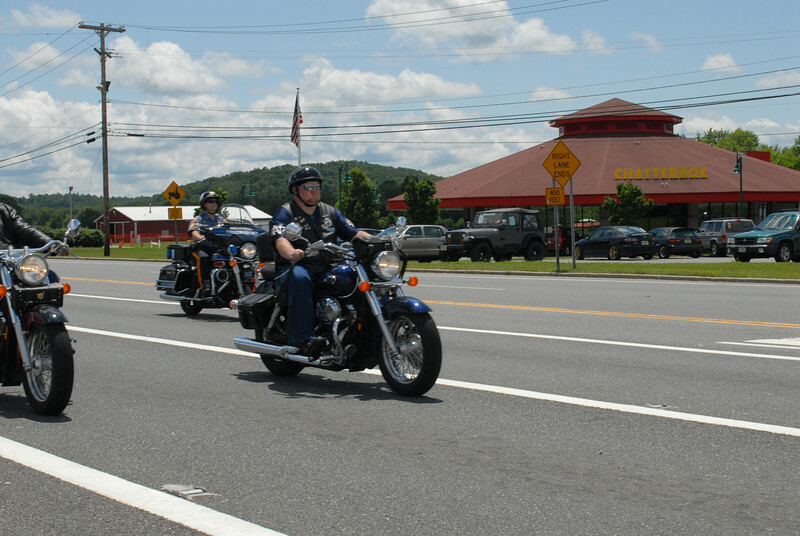 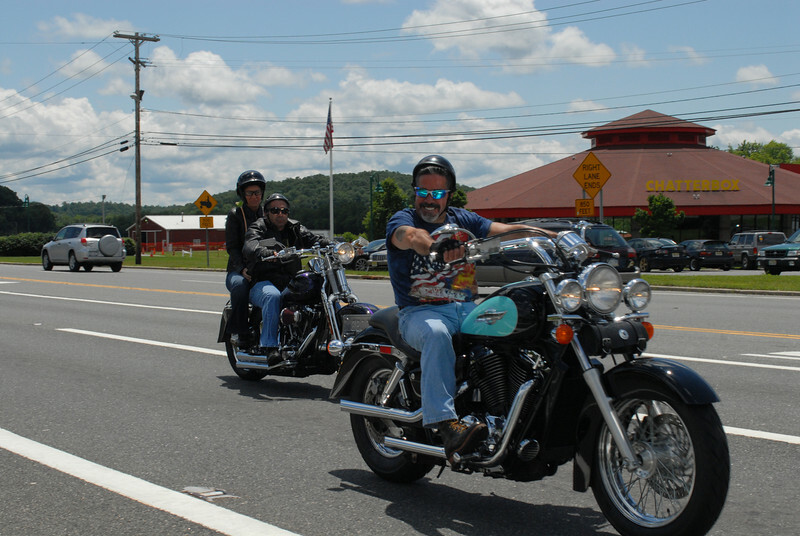 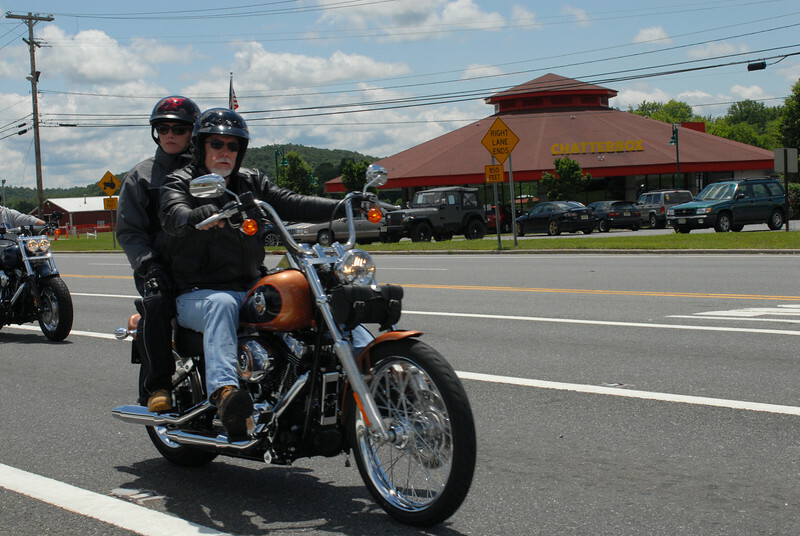 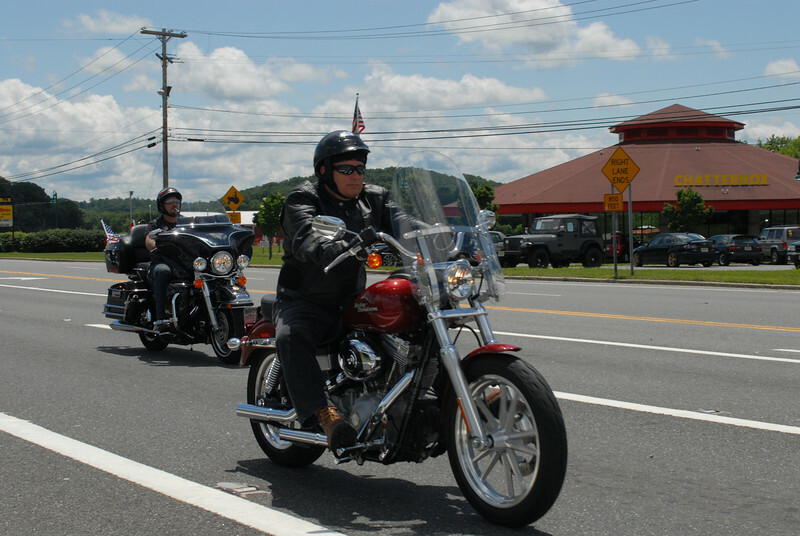 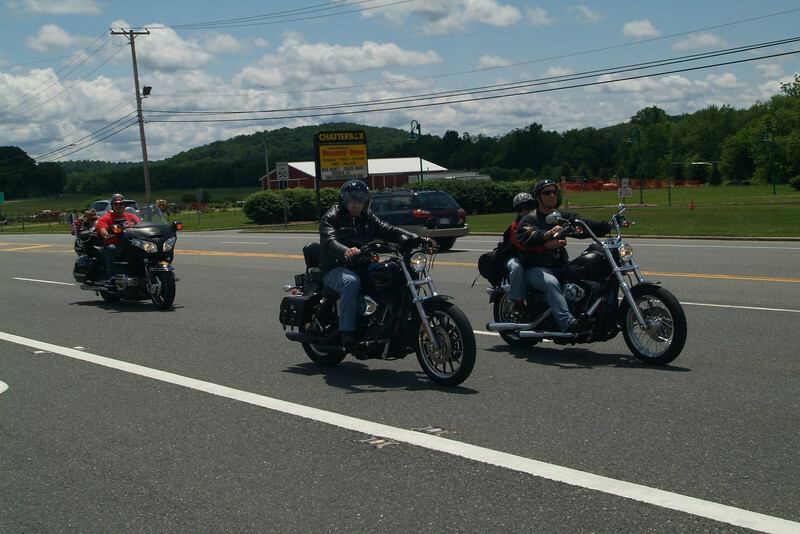 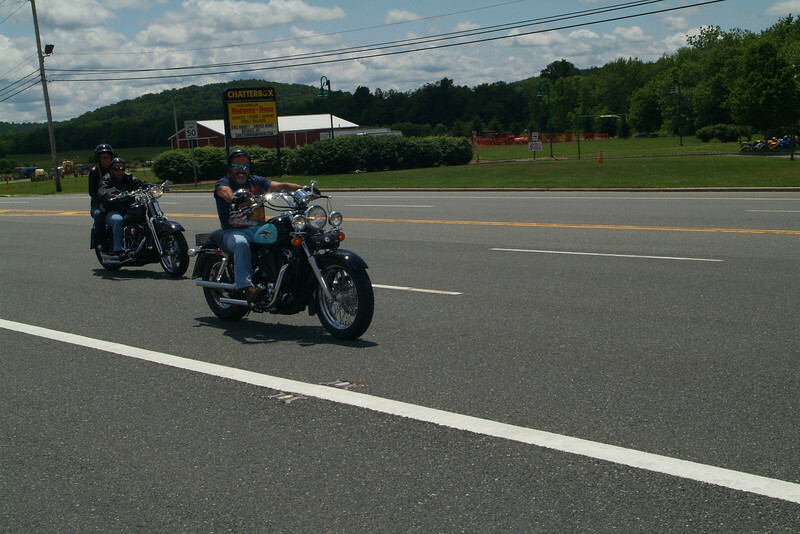 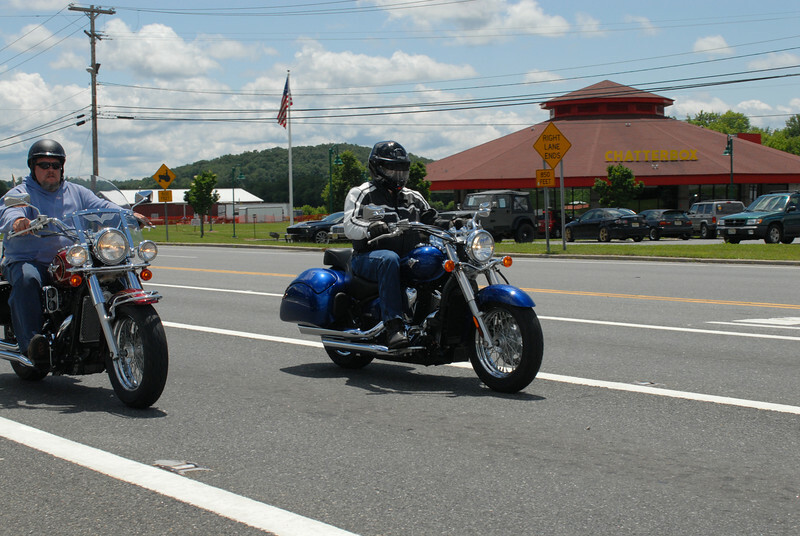 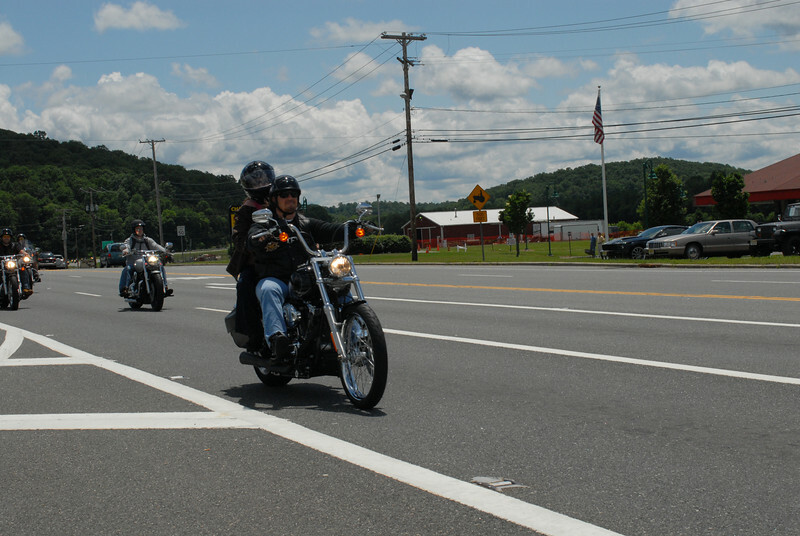 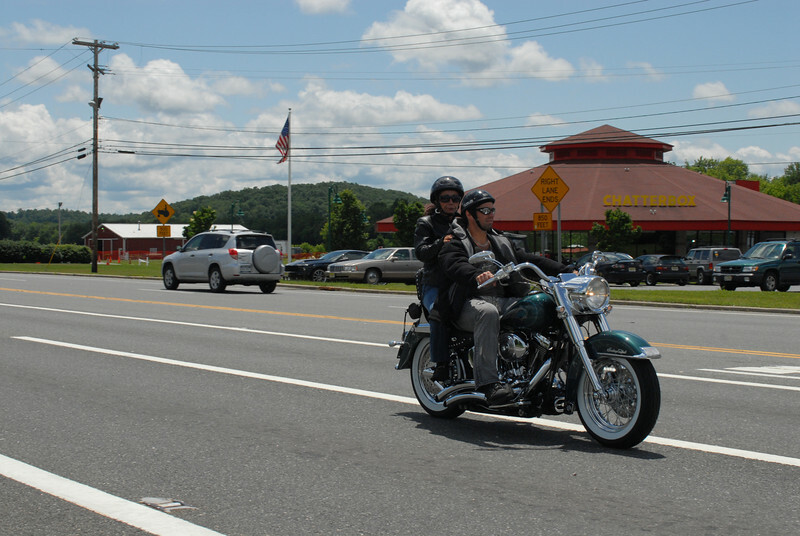 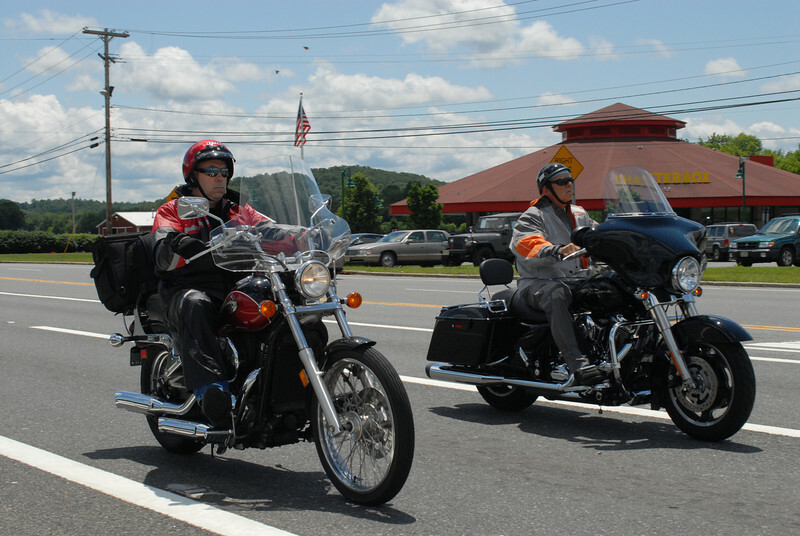 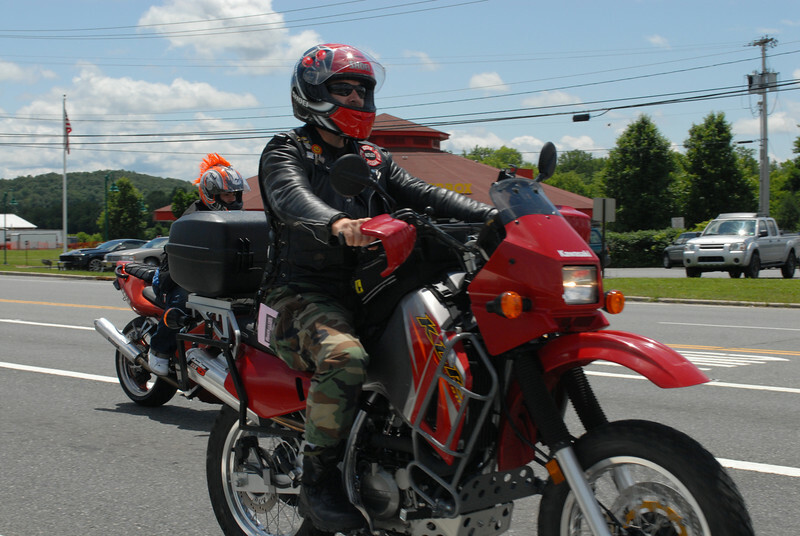 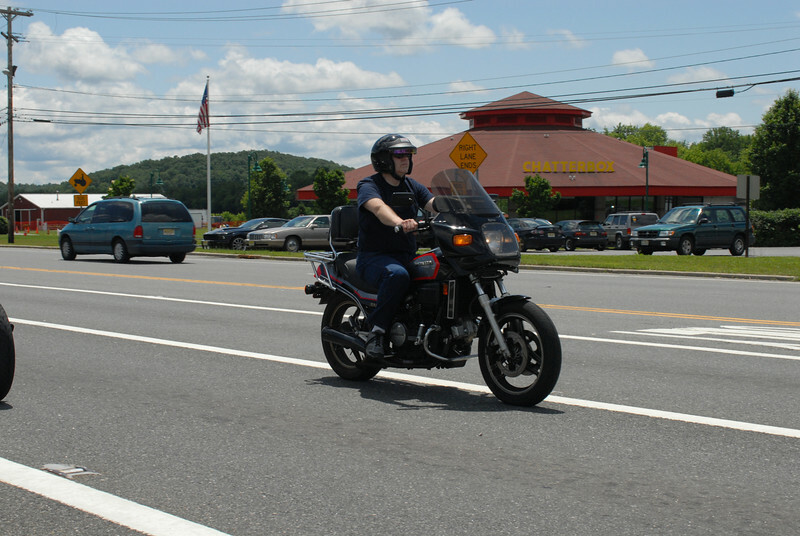 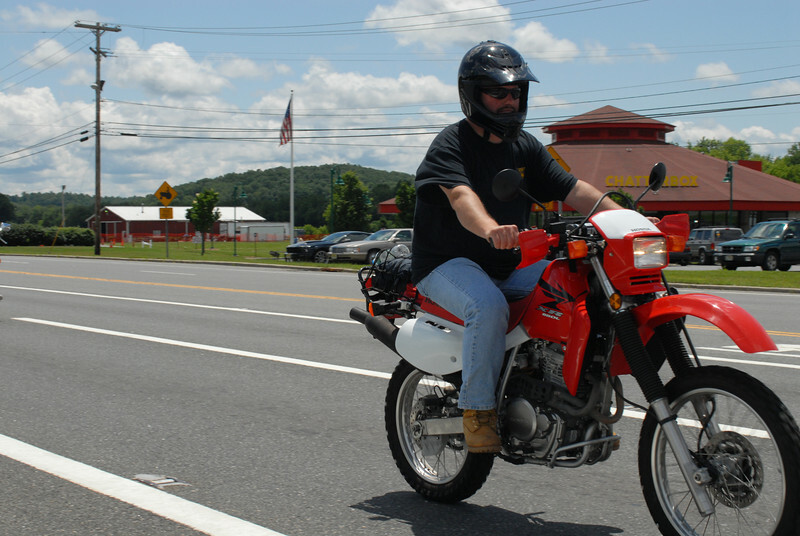 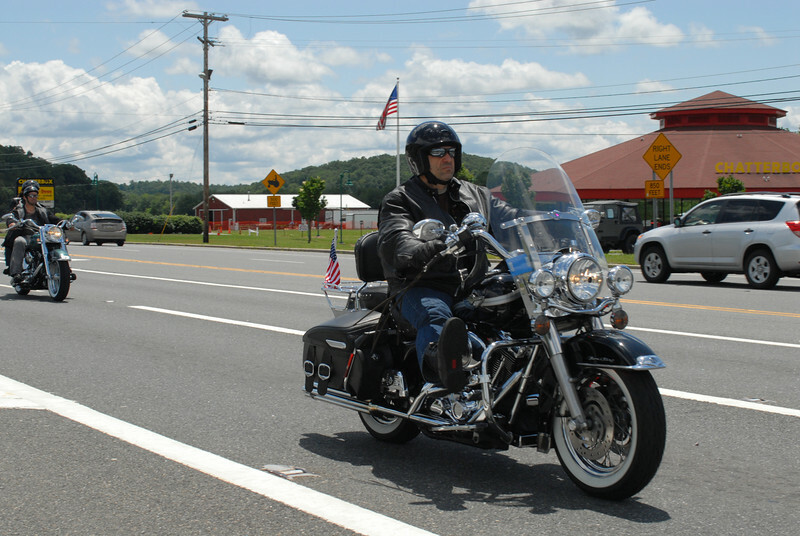 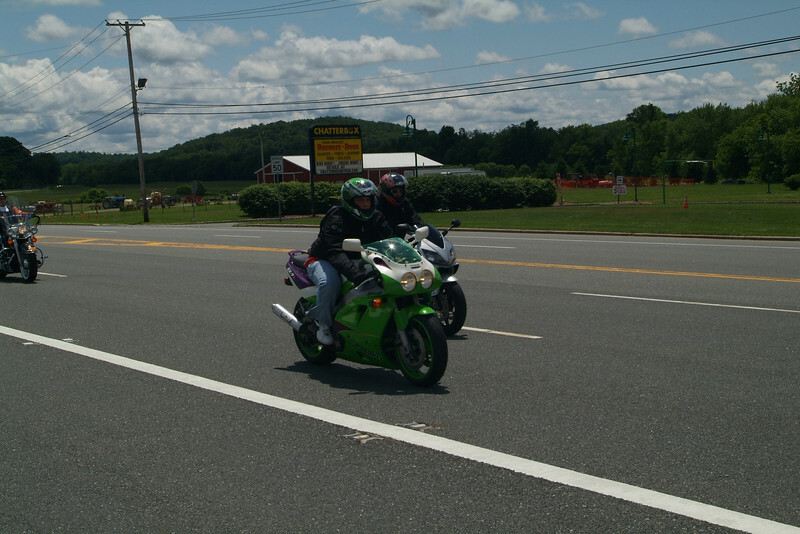 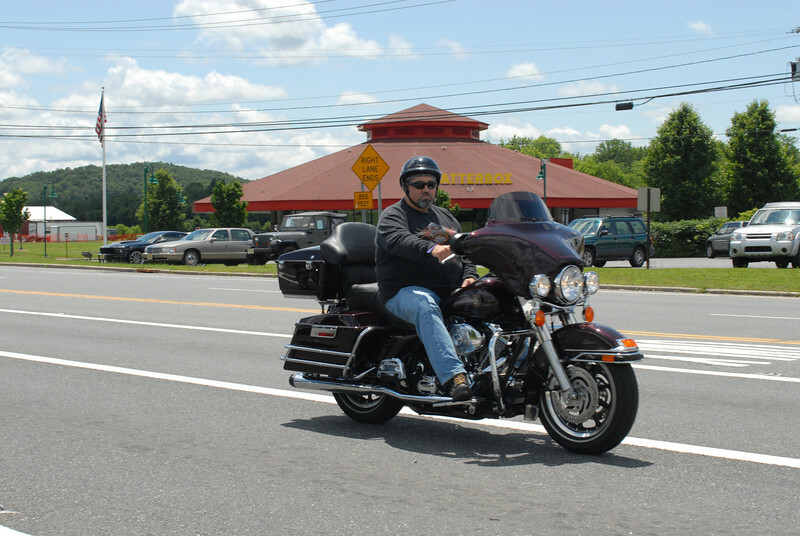 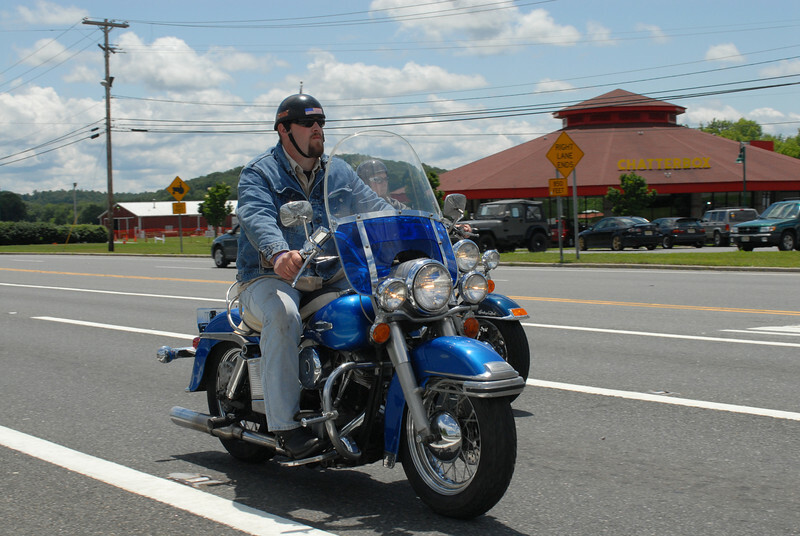 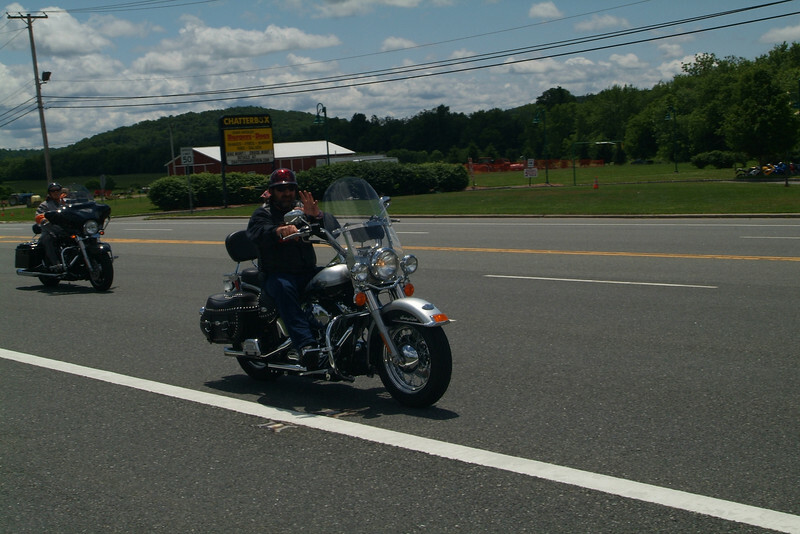 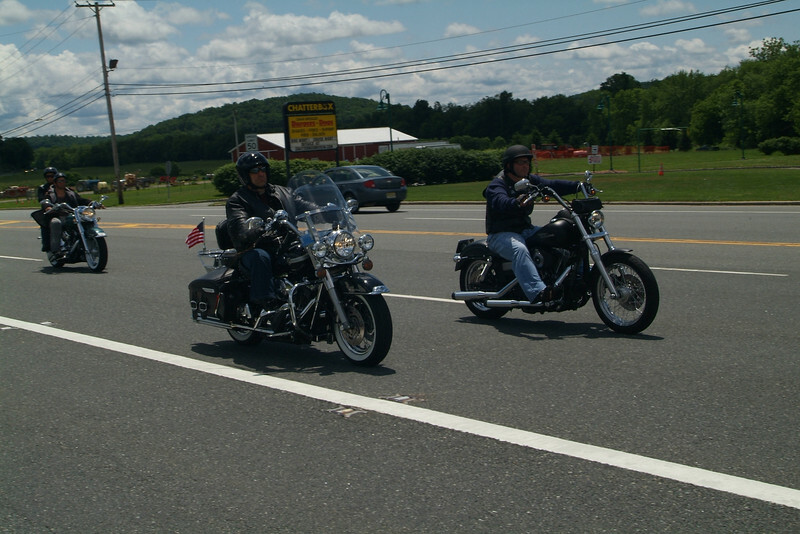 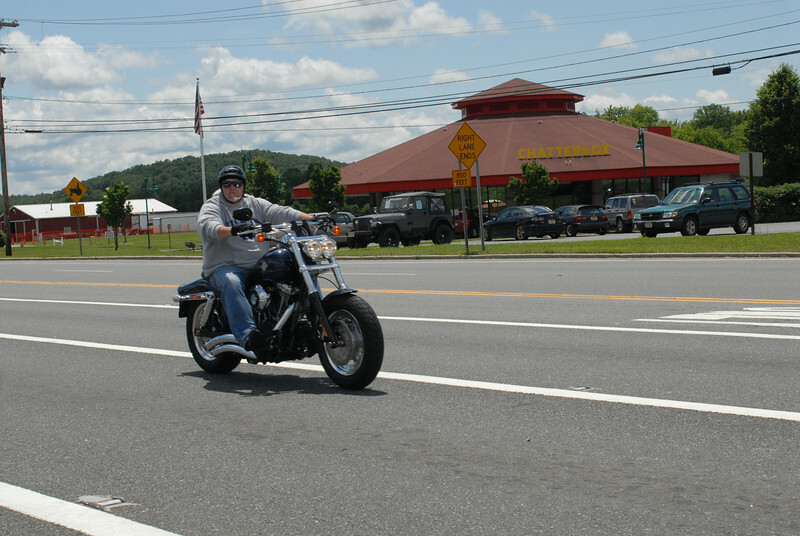 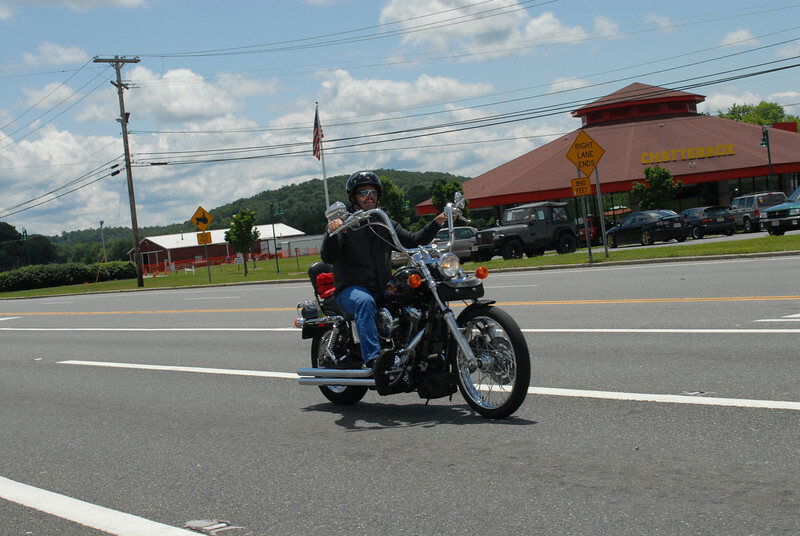 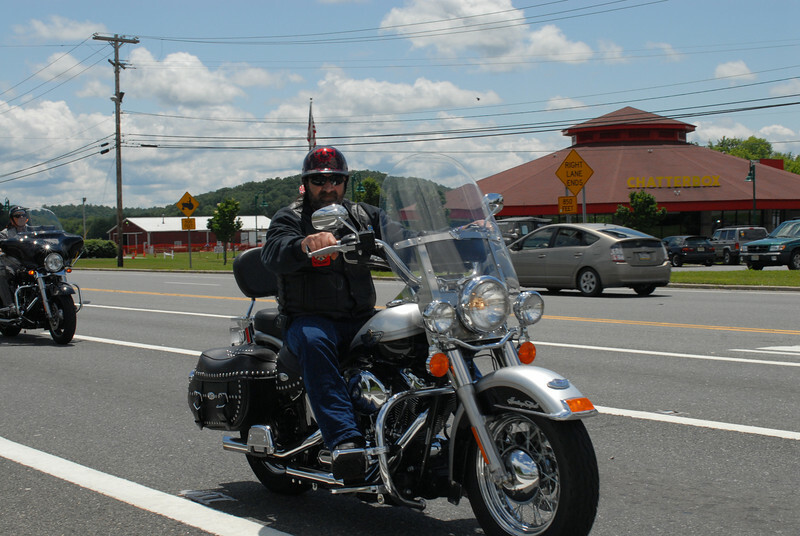 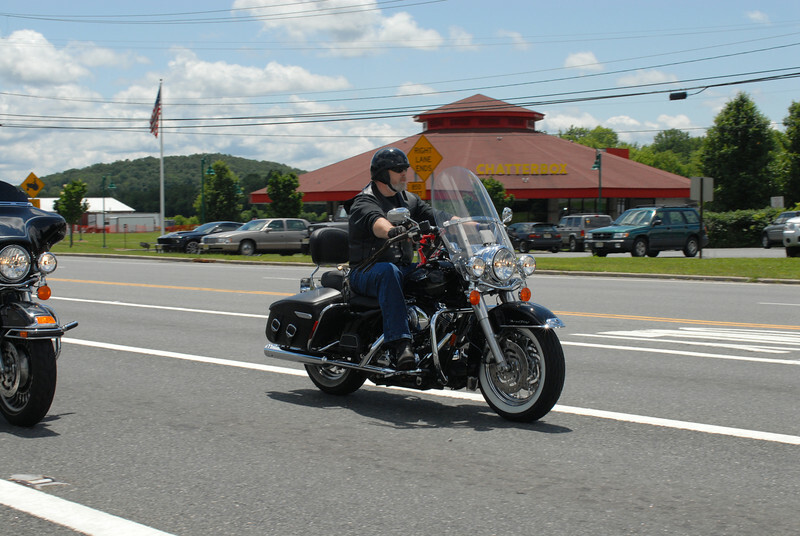 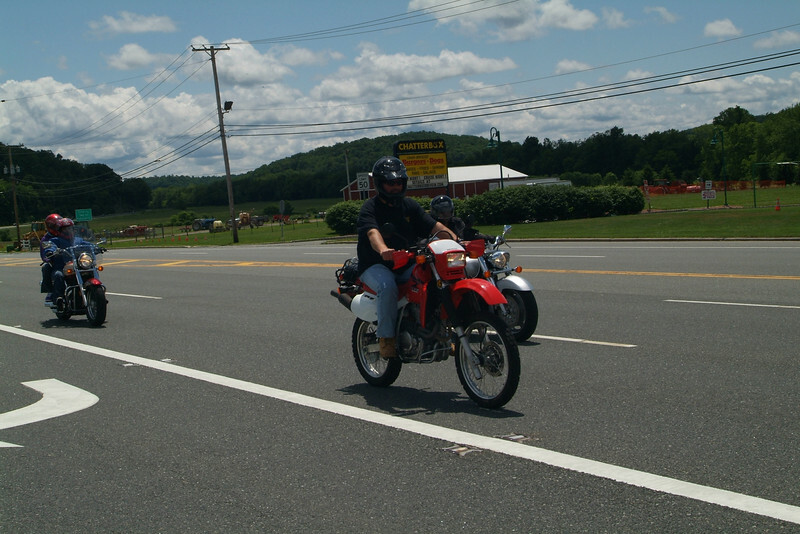 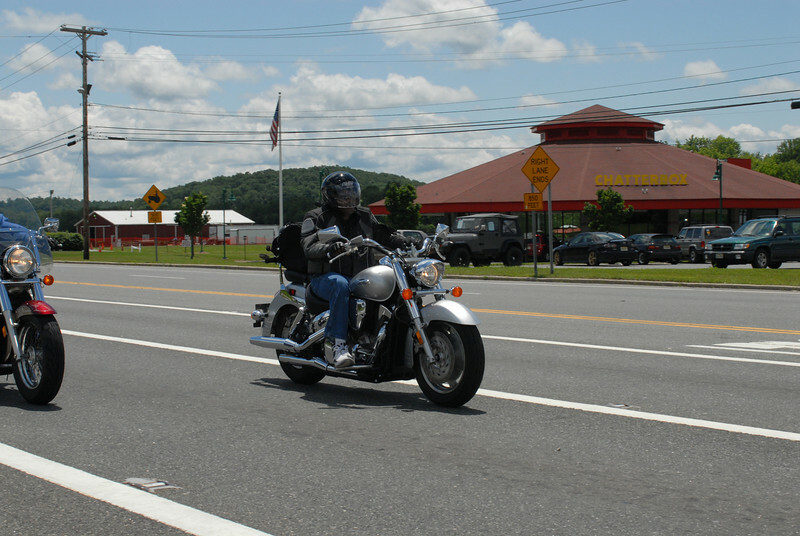 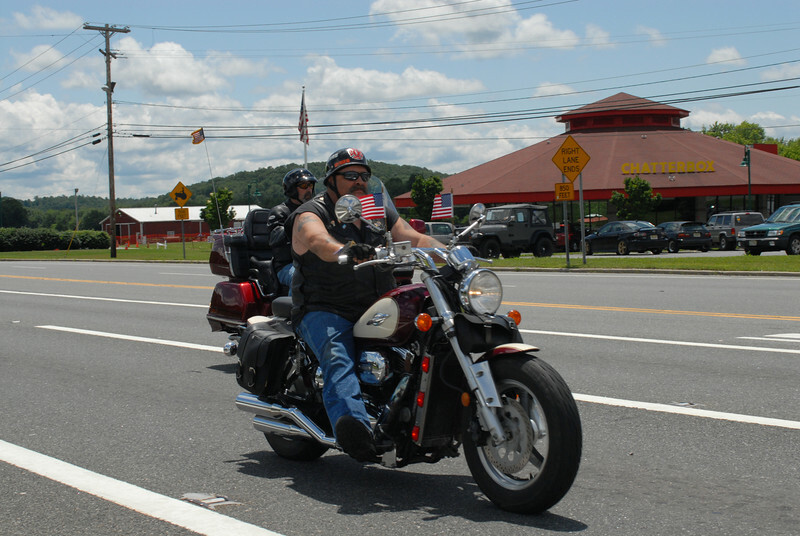 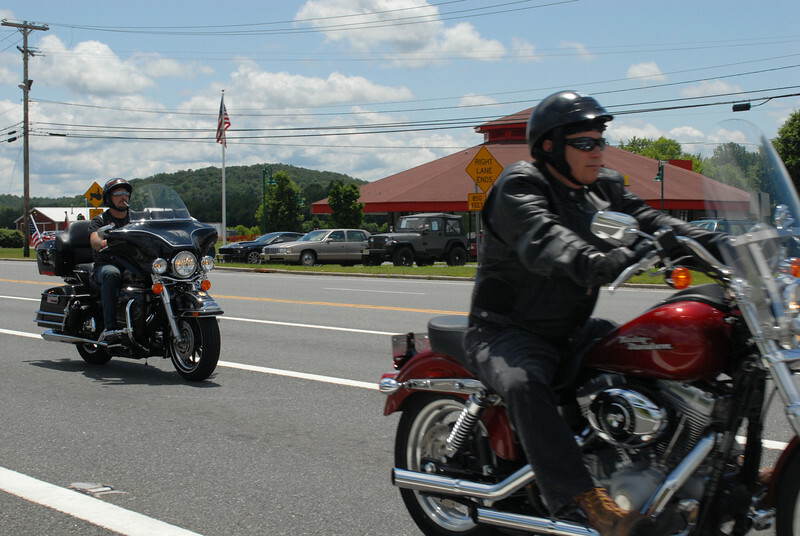 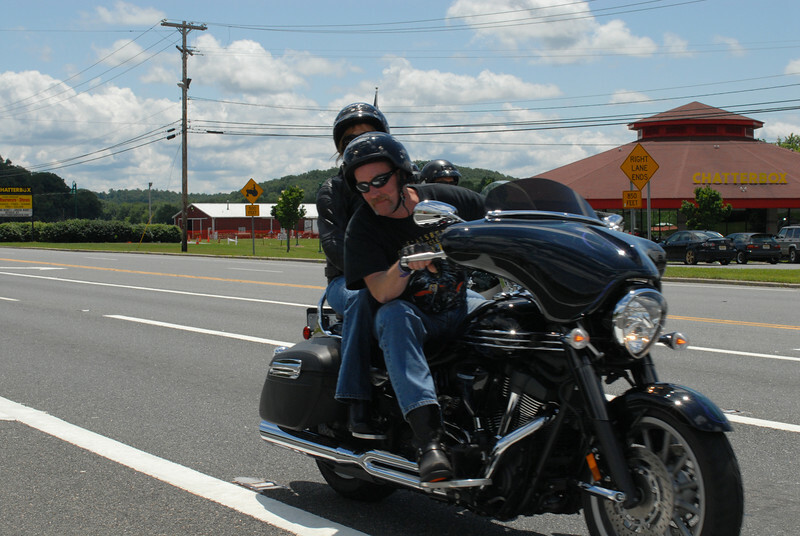 Find photographs of you and your loved ones from the March of Dimes- Bikers for Babies, Sunday June 14th! 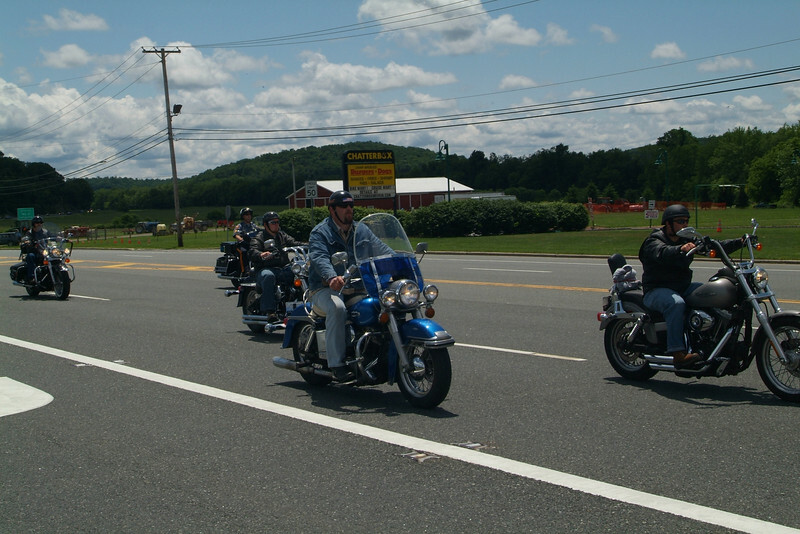 100% of the proceeds of photo sales will be donated directly to the March of Dimes, so show your support and order! 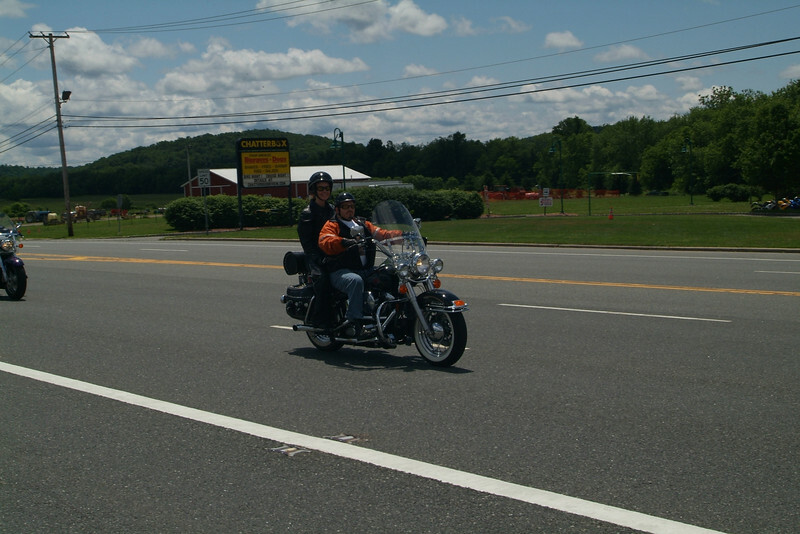 All photographs are arranged in chronological order. 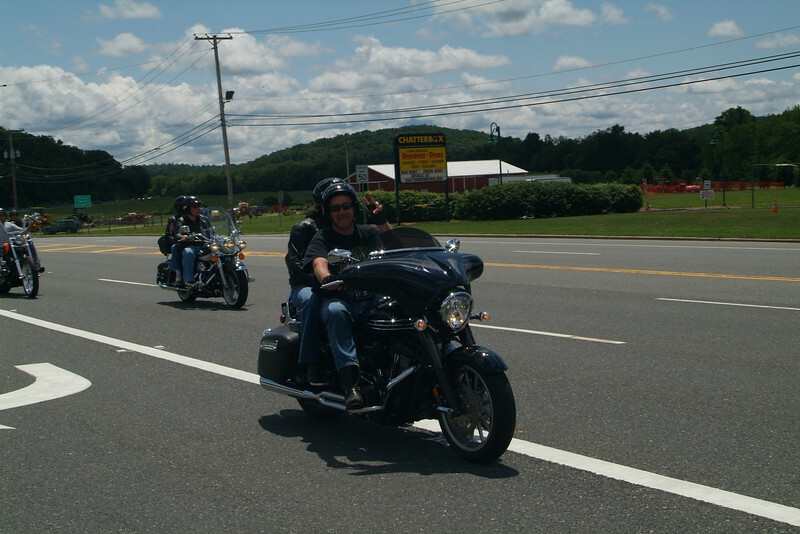 With three photographers covering the event, you're sure to find several pictures of yourself! 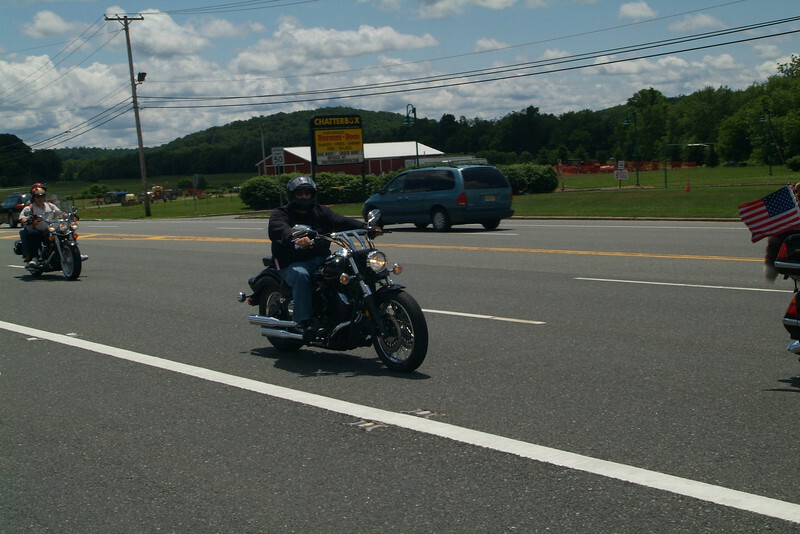 Note: You can also use the left and right arrow keys on your keyboard to navigate the galleries.